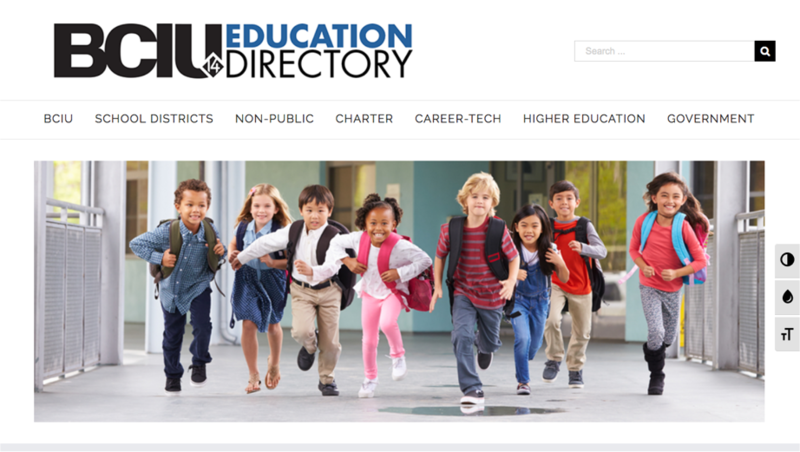 The BCIU Education Directory is provided as a resource for the education community of Berks County and its partners in local and state government. Here you will find helpful contact information for K-12 and higher education entities, local municipalities, the Pennsylvania Department of Education, and elected officials. In an effort to provide timely, accurate information and act in an environmentally responsible way, the BCIU has converted the Education Directory from a printed publication to an online digital version. Every attempt has been made to ensure that the information in the directory is as accurate as possible. However, since most of the information is submitted by independent sources, and because changes occur without notice, the BCIU cannot guarantee its accuracy. Corrections or additions to the education directory should be communicated to Beth Kozloski at betkoz@berksiu.org.